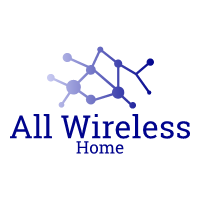 Setting up a complete wireless home security system can be daunting! Here are 9 things you need to consider before setting up a wireless security system. A portable wireless doorbell will open up the opportunity to take your doorbell receiver wherever you are in the house. Here we look at some awesome options.